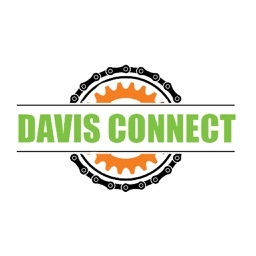 Davis Connect by Yoursphere Media, Inc.
Davis, California is known as the "Bike Capital" of the United States. 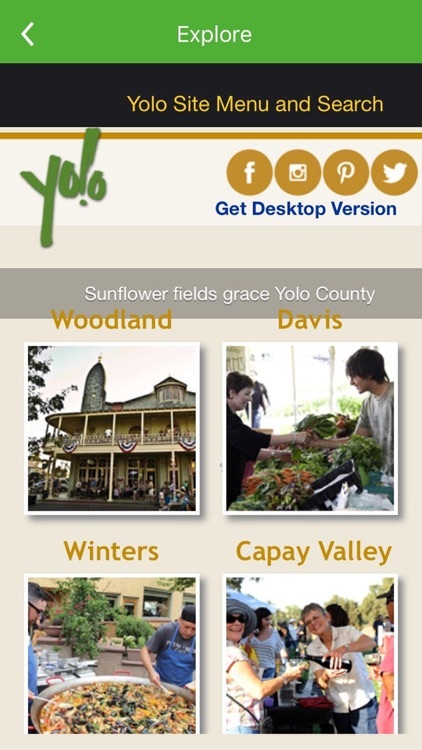 It is also one of the busiest small cities in California. 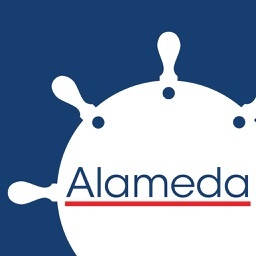 From the prestigious UC Davis campus to the unique businesses found in Davis, there is always something to experience. 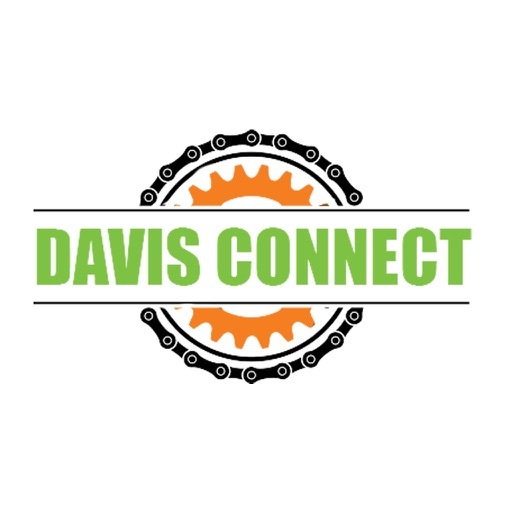 Whether it's parks and recreation, city services, entertainment, restaurants, retail, health care, pet care, events or housing, what's important to residents, students and tourists can be found in Davis Connect. 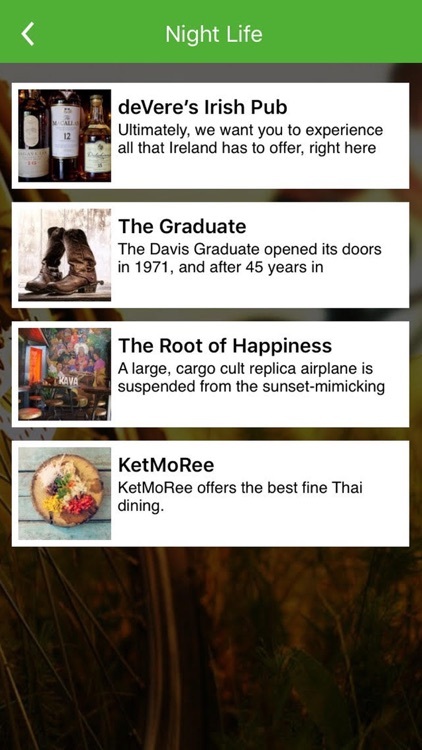 Easily find daily events, like the famous Davis Farmers Market or just a simple trivia night at one of the many local bars. 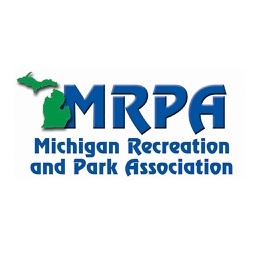 Browse wineries and restaurants and plan a night out, visit local retailers, art studios, or plan a day trip to any of the town's many parks and recreation areas. 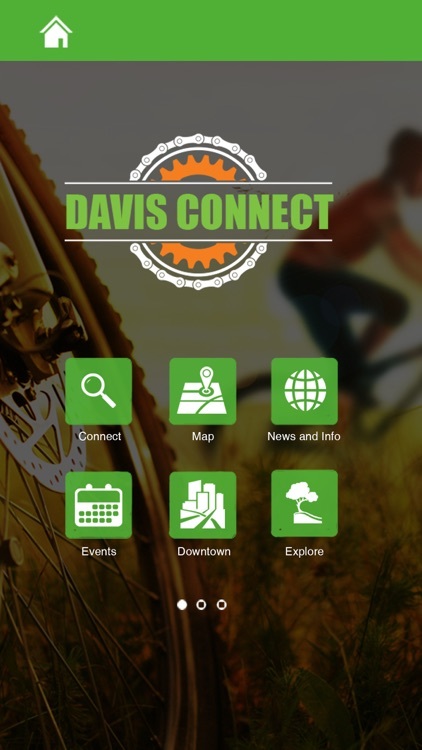 The Davis Connect app has everything you need to enjoy one of the best college towns in California. 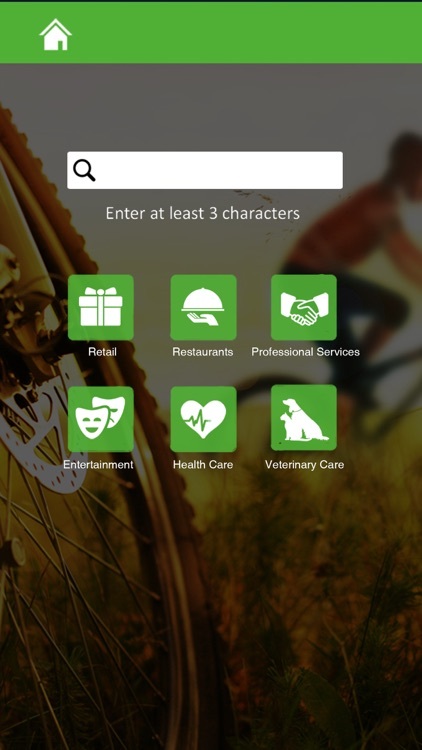 Access individual apps for Davis businesses, organizations, restaurants, entertainment venues, special interest groups, and much more. 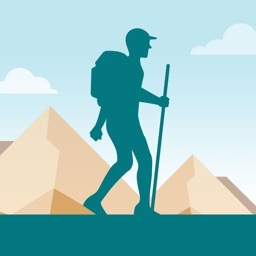 Receive push messages from your favorite businesses filled with important alerts, promotions and exclusive deals. 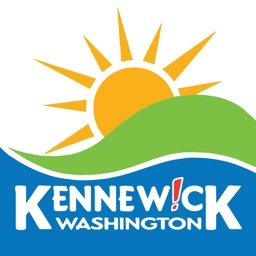 Connect with local government, city services and schools. 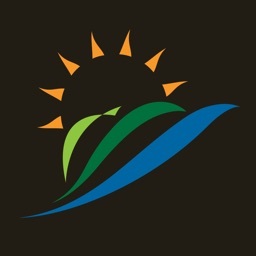 Browse community calendars and events.